Quinta da Boa Viagem dates back to the 16th Century and has long been venerated by fishermen due to its chapel built in honour of "Senhora da Boa Viagem", protectress of sailors. This beautiful house, with saffron coloured walls and red shutters, has remained in the same family for over 400 years. During the age of the Discoveries, the ancestors of the present owners were traders with Brazil, India and China and brought back many items, then unknown in the western world, including camellias. Formerly the homes of the estate workers the villas at Quinta da Boa Viagem have been very tastefully converted into high standard accommodation for tourism. Guests share use of the gardens, swimmimg-pool and barbecue area. Double bedroom with en suite bathroom. 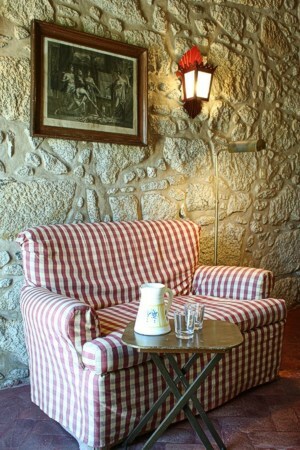 Sitting area with sofa and fireplace which is ideal for the family to gather round during the cooler winter months. Dining table for 2 persons and fitted kitchenette with microwave and fridge. Twin bedroom with ensuite bathroom. Large sitting room with sofa suite and fireplace. Dining table for 4 persons and fitted kitchenette with microwave and fridge. 2 twin bedrooms each with ensuite bathrooms. Spacious sitting room with sofa, chairs and a fitted kitchenette with microwave and fridge. Dining table for 4 persons. 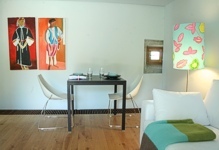 The villa has central heating and a heated towel rail in the bathrooms. 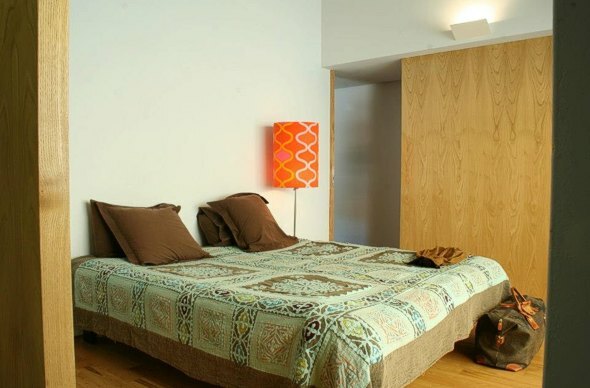 Double bedroom and twin bedroom both with ensuite bathroom. Spacious sitting room with sofas and fireplace. Fitted kitchenette with microwave and fridge. The Jacaranda has 3 bedrooms, one is a twin bedroom with ensuite bathroom. 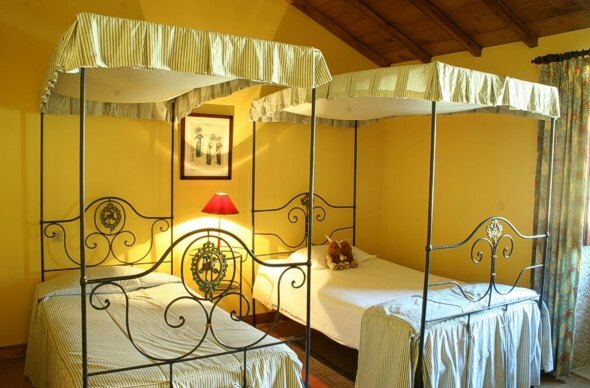 The other bedrooms share a bathroom, one is a twin bedroom with views to the front of the Manor House and the other is a double bedroom with views to the terrace and sea. 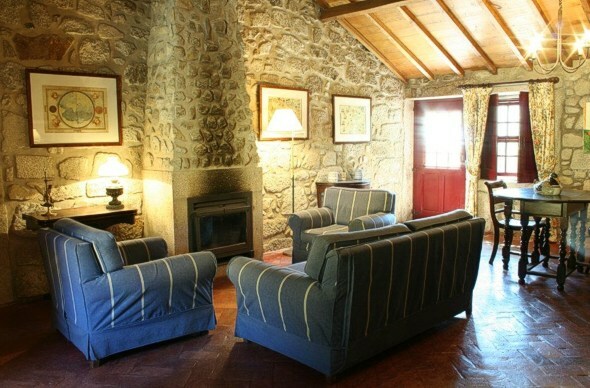 The villa has a spacious sitting room with fireplace and sofas and a dining table for 6 persons. There is also a fitted kitchenette with microwave and fridge. There is also a communal room available to guests which features a sitting area with fireplace, television, games table, etc. 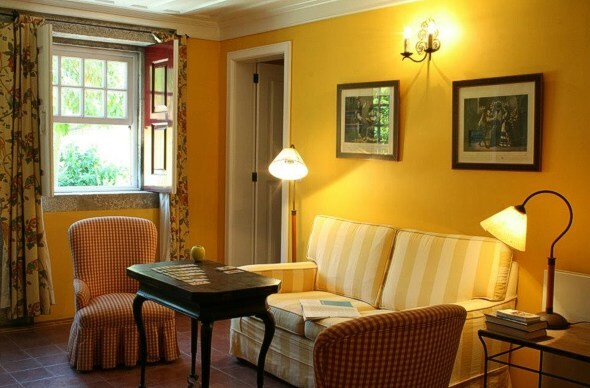 Wireless internet is available at Quinta da Boa Viagem. 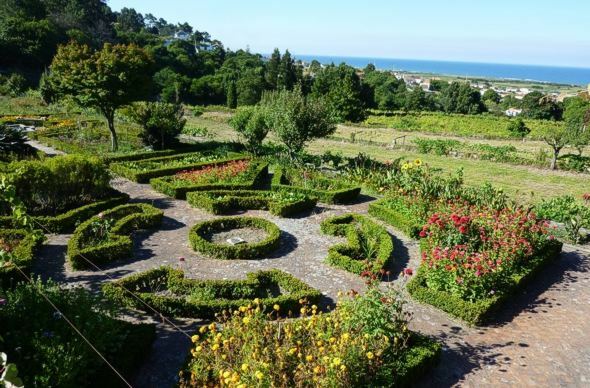 The grounds at Quinta da Boa Viagem feature a 19th Century formal garden, a fountain and many seating areas from which guests may admire the stunning views of the ocean. The gardens retain their original style with many plants, trees and shrubs which were brought back during the earliest journeys to the east. The "Old Garden" has some of the first camellias in Europe still flourishing. There is a swimming pool in the grounds for the guests' use. The dimensions of the pool are 12 metres by 7 metres and the depth is from 1 metre to 1.70 metres. The pool features seating and when sitting you are waist high in water and have uninterrupted views of the ocean in the distance. There is a changing room and a toilet next to the pool. 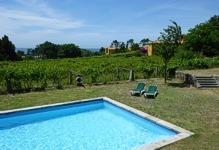 The swimming pool is bordered by vineyards. The grapes are taken to the co-operative at Ponte de Lima to become part of their famous "Loureiro" variety of Vinho Verde white wine. A play area and a small 5 a side football area for children is available to make their stay a very special one. During the summer months, breakfast is served on an outside terrace next to the villas. There is also a barbecue area. From this vantage point guests may enjoy uninterrupted views to the ocean. 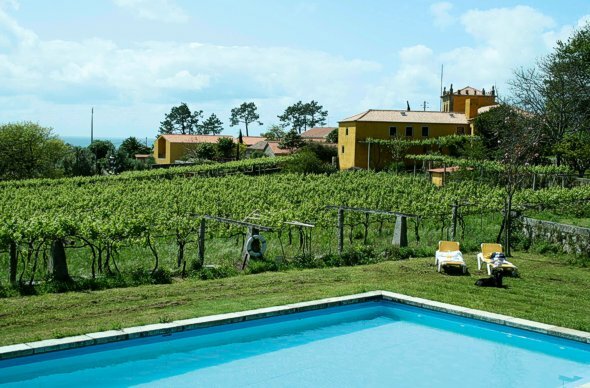 Quinta da Boa Viagem is situated in a village approximatley 6 kilometres from the beautiful, old sailing port of Viana do Castelo in the Minho Region of Portugal. 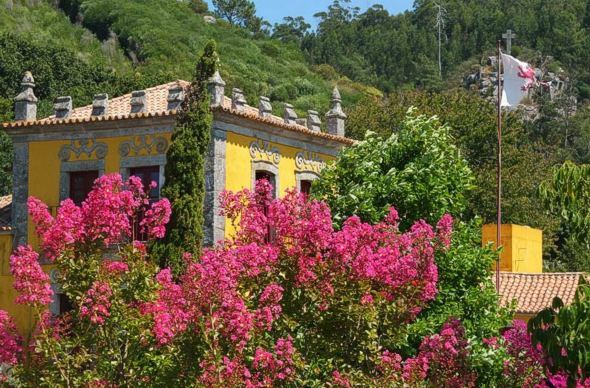 It stands on the lower slopes of Santa Luzia mountain and forms an ideal base for those who enjoy walking. We booked not really knowing what to expect of a ‘communal’ property & this place ended up being our most favourite accommodation on our 2 week stay in Portugal. 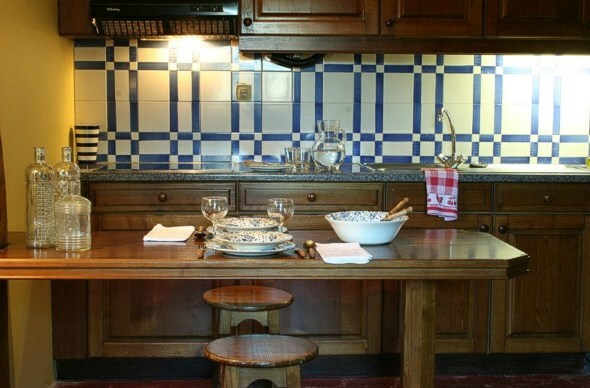 The old renovated cottage with double ensuite suited the two families perfectly. Jose was the perfect host and kindly showed us around the grounds of the manor. We felt so at home there. looking over the terrace at breakfast was another treat. The manor had close access to beaches ,supermarket and a few restaurants if you had a car. We truly enjoyed the local walks and those further afield suggested by Jose. The most tricky issue was finding the house in the first place, with our gps which sent us on an impossible access route- be sure to get instructions and young Or old,you will have the most enjoyable stay. A wonderful place to stay. 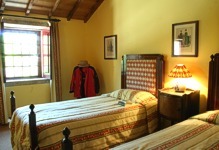 The accommodation was beautiful, and well equipped. 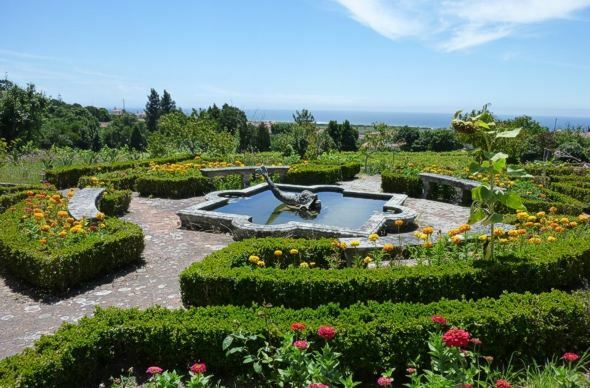 The gardens were tranquil, with fine views. and the hospitality warm and friendly. We really enjoyed staying.